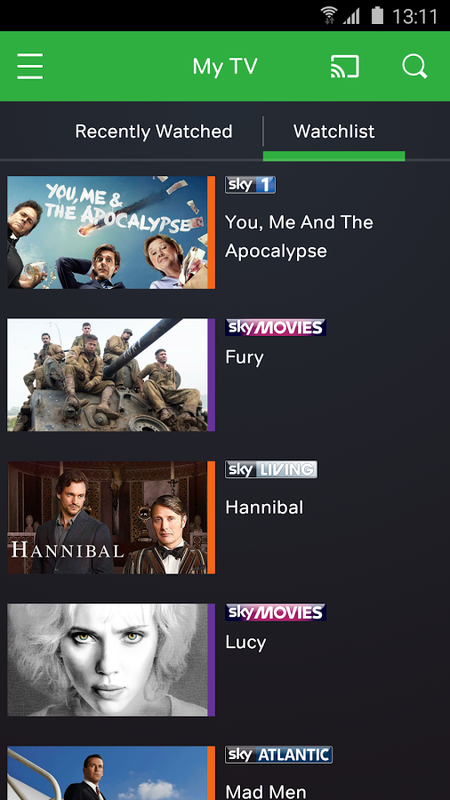 NOW TV brings you the latest movies, entertainment, must-see TV and live Sky Sports without a contract. Just download the latest free app, create a NOW TV account and start watching what you want, when you want, instantly on your Android Phone or Tablet and cast it to your Chromecast TV. This app have a free trial so you can decide if you want to become a customer or not. 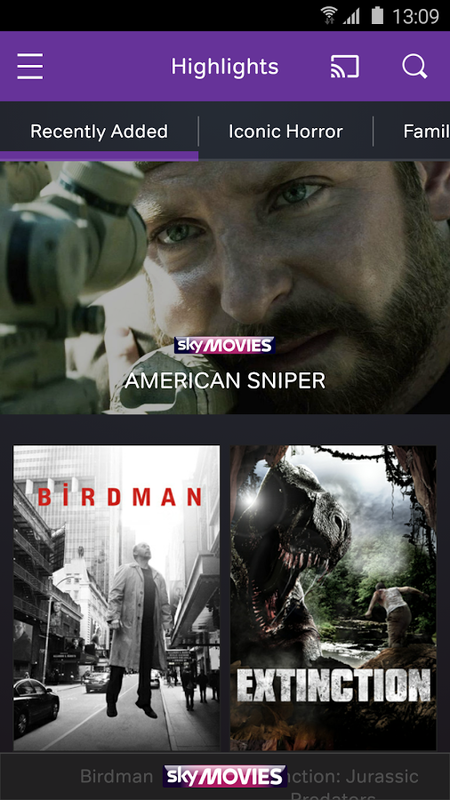 You can choose a 14 day free trial of the Sky Movies Month Pass and enjoy over 1,000 movies. Or get a 14 day free trial of the Entertainment Month Pass and enjoy over 250 box sets and 13 channels. For the Sky Sport Channels you can choose between daily, week or monthly pass so you can only pay for what you want to watch. Note: This app is only available into U.K territory.